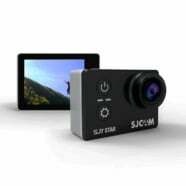 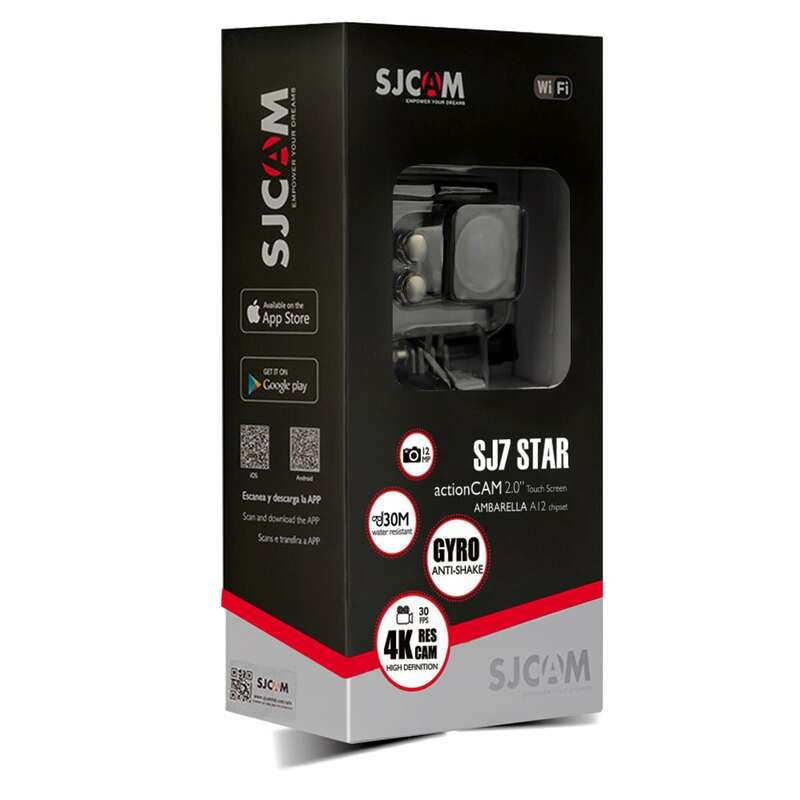 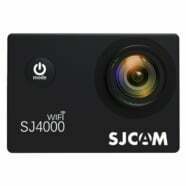 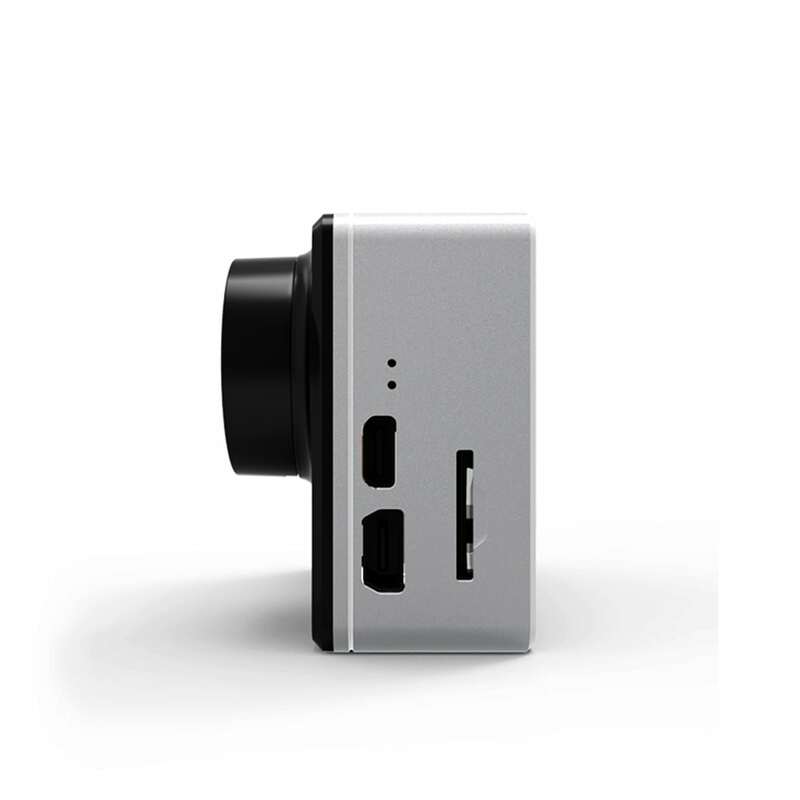 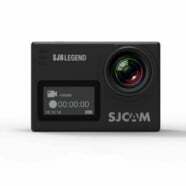 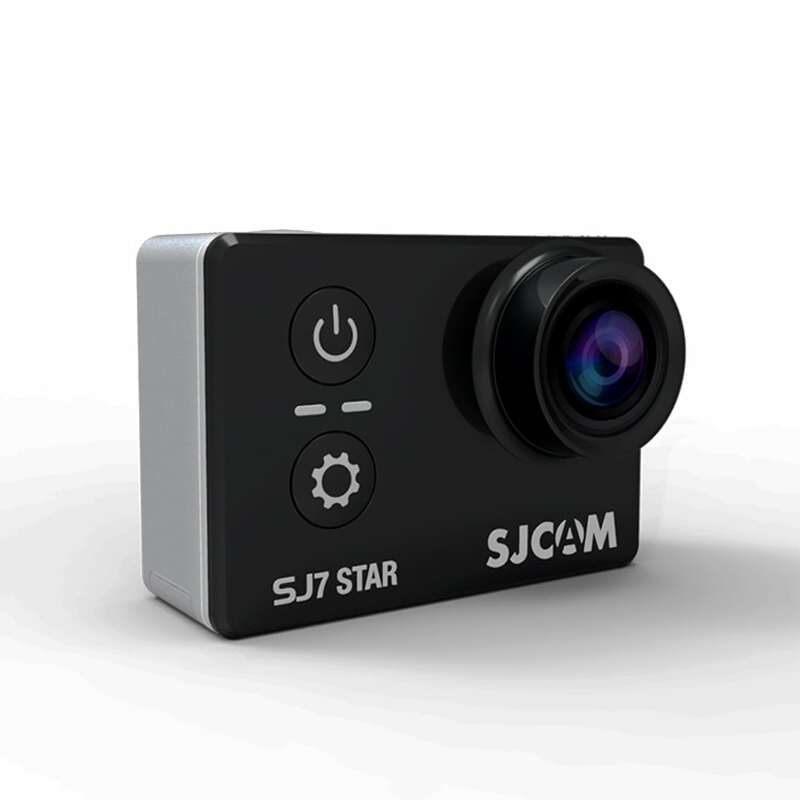 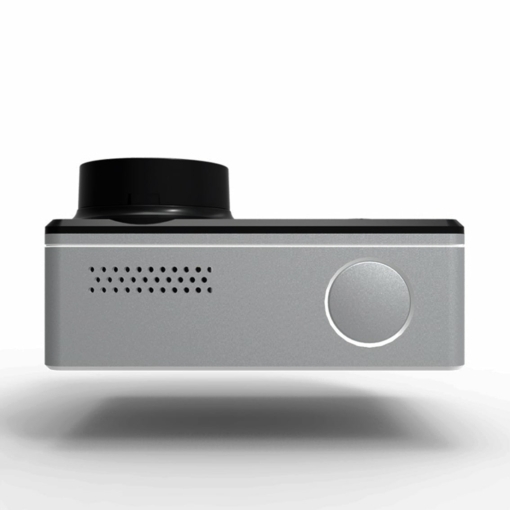 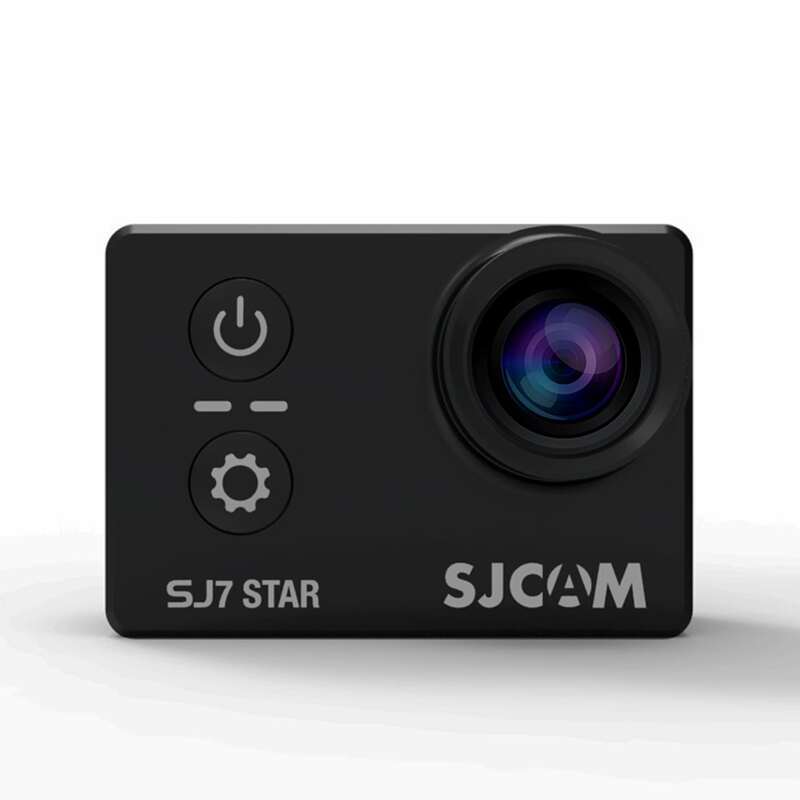 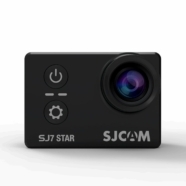 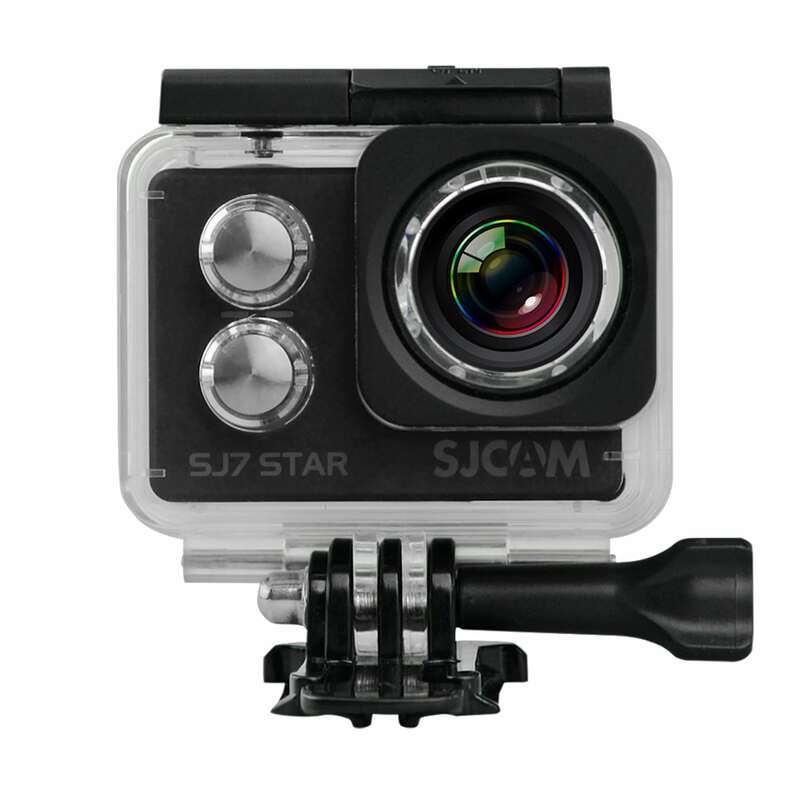 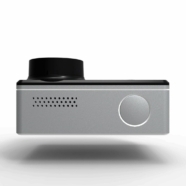 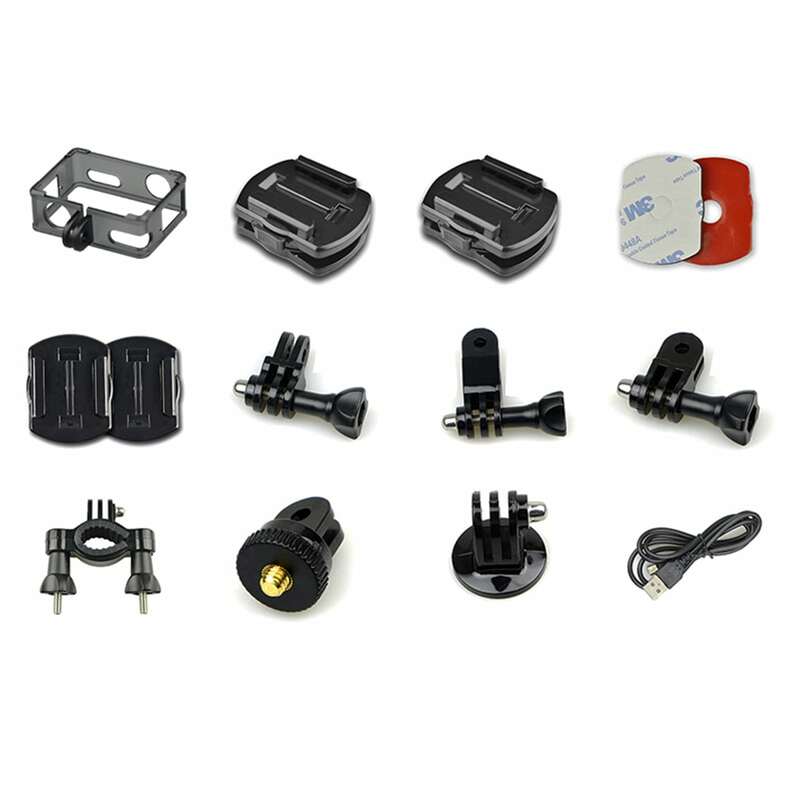 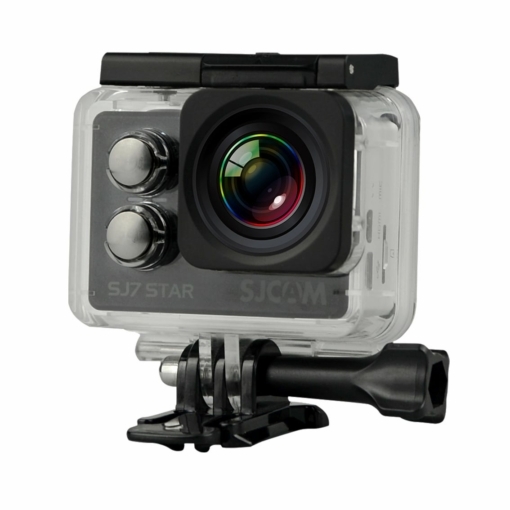 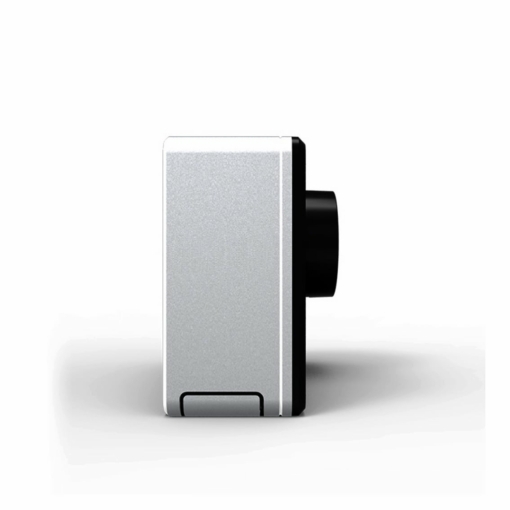 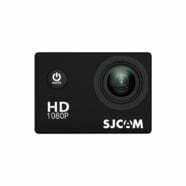 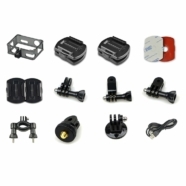 The SJ7 Star by SJCAM comes packed with unrivalled features and performance. With Gyro stabilisation, 2.0-inch touchscreen, 166-degree ultra wide angle lens with a Sony IMX117 12MP sensor allows you to shoot your footage at up to 4K resolution at 30fps (native), 2K resolution at 60fps and other resolutions. 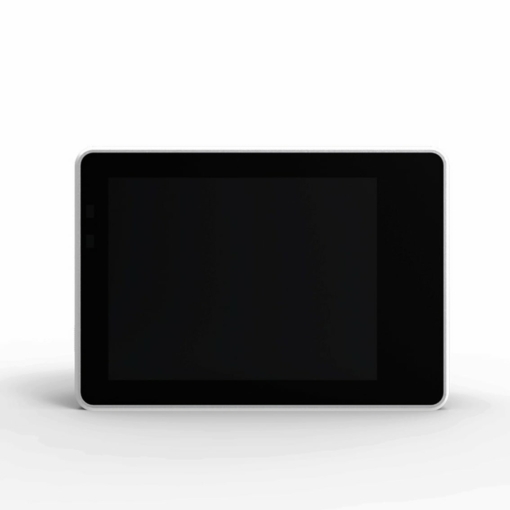 Powered by the Ambarella A12S75 chipset, packed nicely into a lovely metal body. 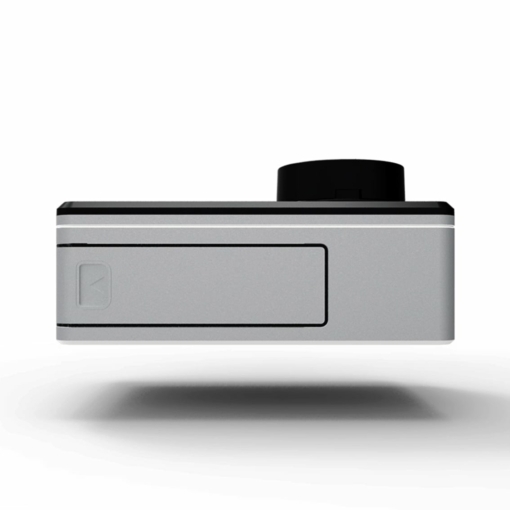 The SJ7 Star has external mic capability (purchased separately) which allows you to take control of your sound input and be 100% confident the audio level will be strong enough to accompany the video footage.